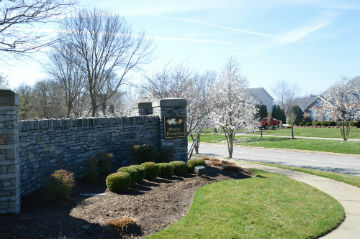 Homes for sale in White Blossom, a village of the Springhurst community in Louisville, KY, are displayed below and updated daily from the MLS. For more information on any of these White Blossom homes for sale, just click the "Request More Information" button located on the detail page of each listing. 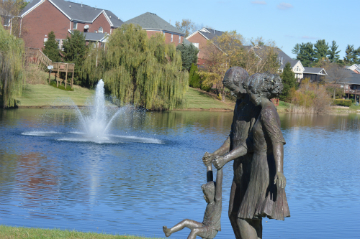 And, for your convenience, register for a free account to automatically receive email listing alerts whenever new homes come on the market in White Blossom that match your specific criteria. Selling Your White Blossom Home? If you are planning on selling your White Blossom home, and would like to determine the value, click here. 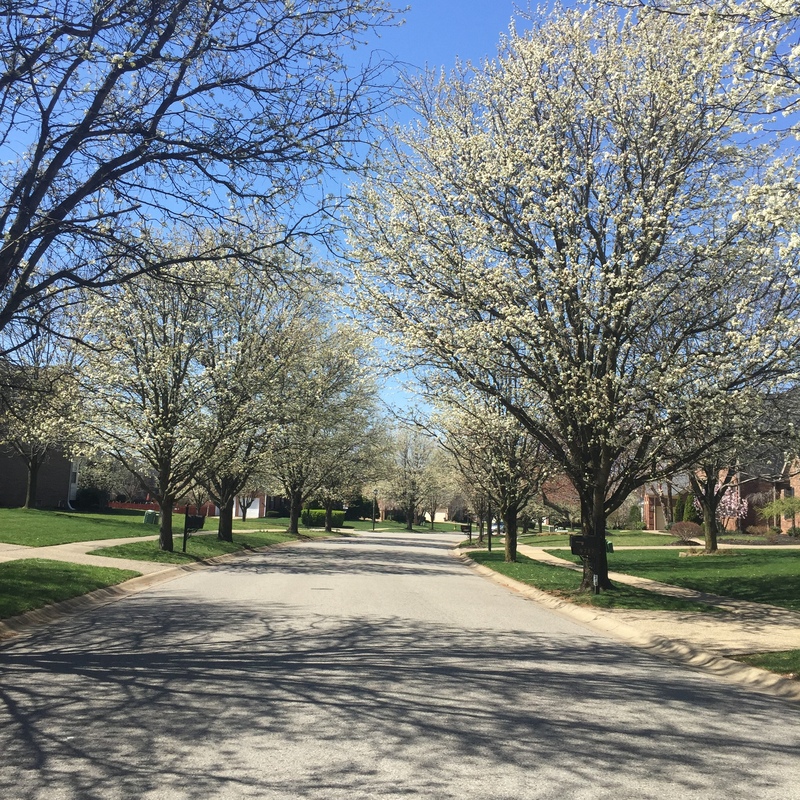 Below is a picture of the stunning trees in White Blossom taken in Spring of 2016. You begin to see why the neighborhood is called White Blossom, right?